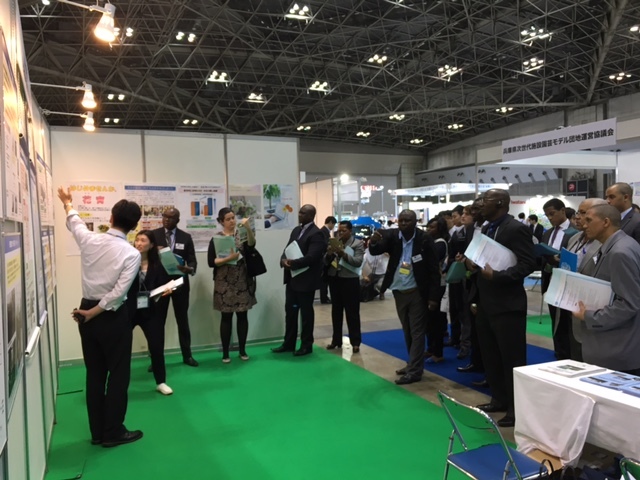 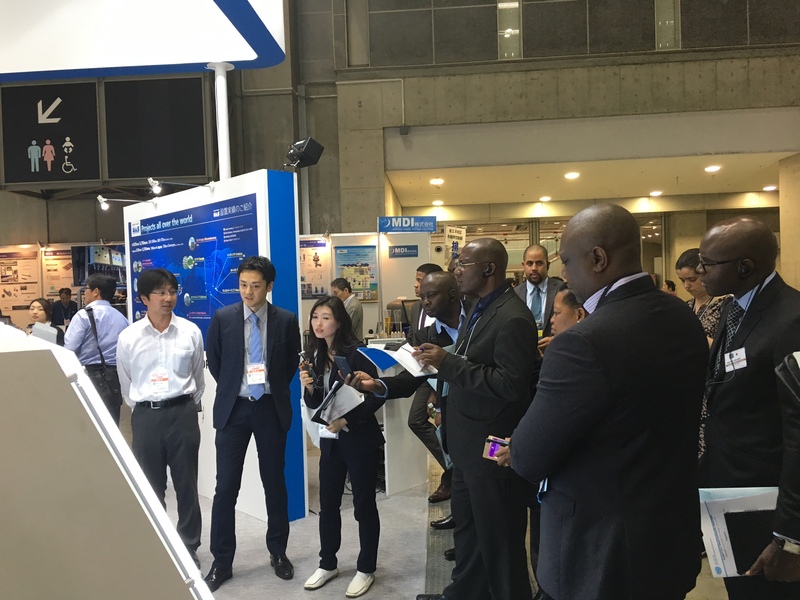 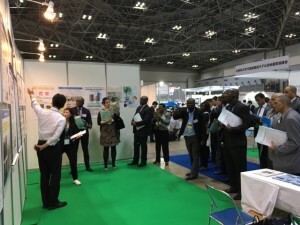 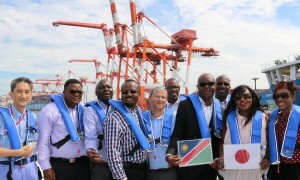 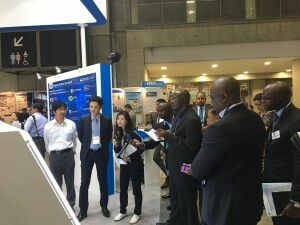 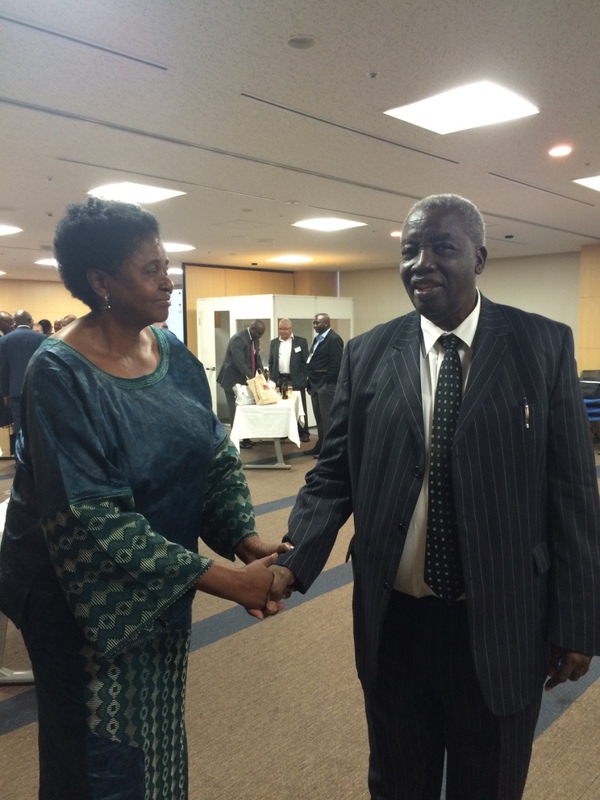 A Namibian business delegation headed by Mr. Immanuel Ngatjizeko, Minister of Industrialisation, Trade and SME Development, together with a group of 30 members of senior executives and government officials flew from Namibia to attend the Namiba-Japan Business Seminar and seek investment opportunities from 15-17 June 2016 in Tokyo, Japan. The Mission took the initiative and organised the Namibia-Japan Business Seminar, which took place on 16 June 2016 in Tokyo. 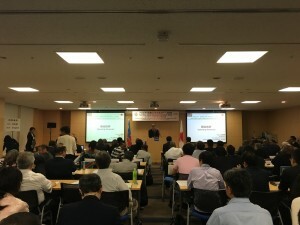 The Seminar was supported by the Japanese Government and co-organised by The Japan External Trade Organization (JETRO) and the Embassy of the Republic of Namibia. 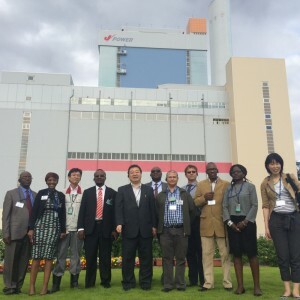 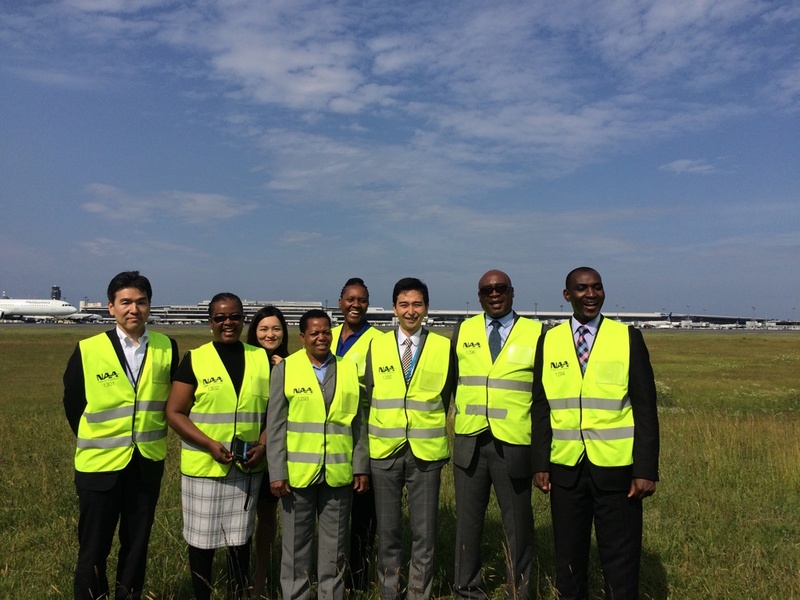 During the visit, the Delegation consisting of executives and seminar officials from Nampower, Namport, Nam Airport Company, NCCI, Ministry of Trade, Ministry of Works, Ministry of Mines, and business people from mining, fishing, agriculture sectors, took the opportunity to make industry visit tours to Narita International Airport, Tokyo seaport, J-Power Coal Power Plant and many other industries. 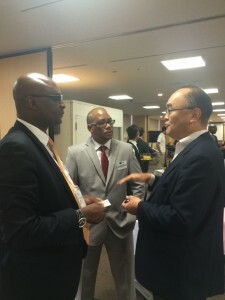 The seminar aimed to introduce Namibian businesses and provide a platform for over 100 participants from Japan to engage further in hope of advancing Namibia’s agenda for economic growth and job creation. The Mission further conducted and consulted with different stakeholders on the ground from public and private sector in order to conduct successful business matching with Namibian businesses.